Today, Norway will host the start of NATO’s 2018 Trident Juncture military exercises. 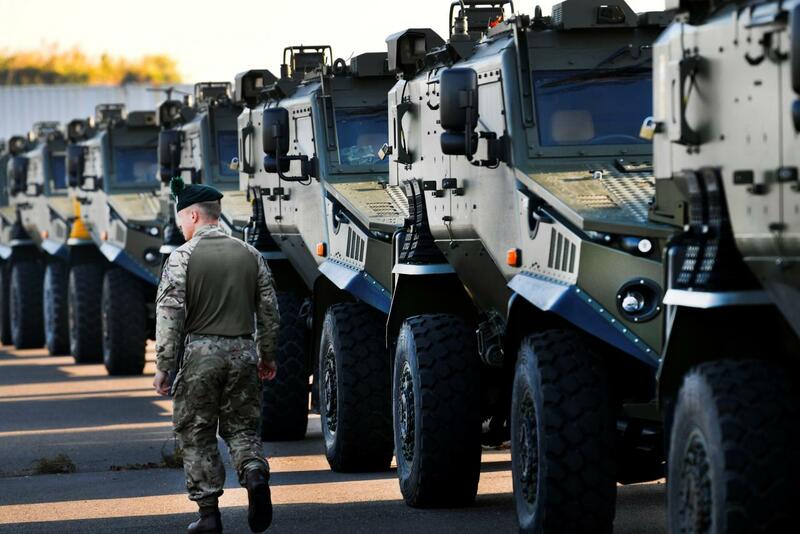 It will involve 50,000 troops from all 29 member states, plus non-members Sweden and Finland. The exercises are the alliance’s response to the Russian-hosted Vostok 2018 exercises, which involved China and Mongolia for the first time. The decision to hold the exercises in Norway comes as alliance members, particular the US and UK, have spent the past few years increasing their troop deployments near Norway’s border with Russia. In addition to NATO deployments near Ukraine, Trident Juncture and the long-term troop presence are considered to be a deterrent to any efforts by Moscow to gain further strategic advantage in the region. The focus on the arctic is also designed to counter modernisation efforts by Moscow, which already considers the region to be vital to its renewed military and strategic strength. The sophisticated exercises, including the involvement of a US aircraft carrier close to the arctic, are part of NATO’s continued efforts to modernise its rapid deployment capabilities, as well as highlight alliance unity in the face of renewed Russian aggression and influence. However, while the exercises are promoted as being purely defensive and technical, they are expected to generate further tension with Moscow.